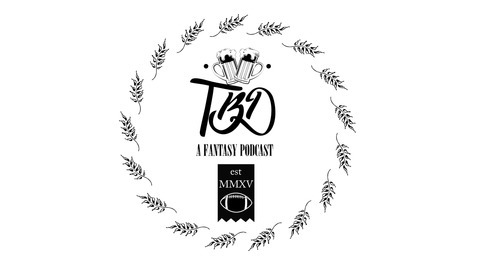 This is the TBD Podcast, we certainly sound professional and like we know what we are talking about. NOPE just kidding, we don't. We give you fantasy football advice while drinking. We're just like you, except we record it. Let's win you some championships and drink some booze while we get there. 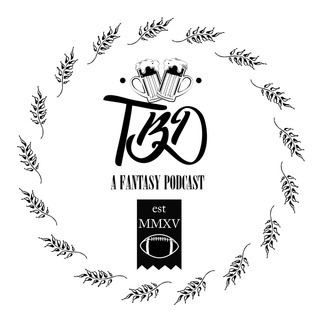 Geoff and Josh lie provocatively while giving you the lowdown on who to start for your Fantasy Championship Games.